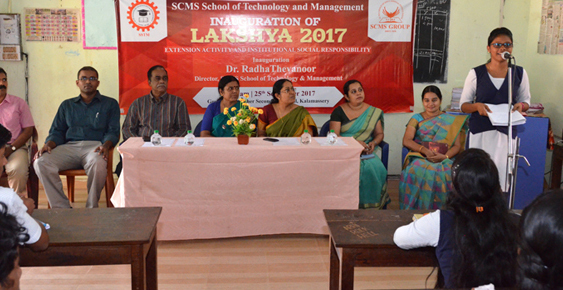 SCMS Group of Educational Institutions is a national leader in higher education especially in the fields of Management, Engineering and Technology. 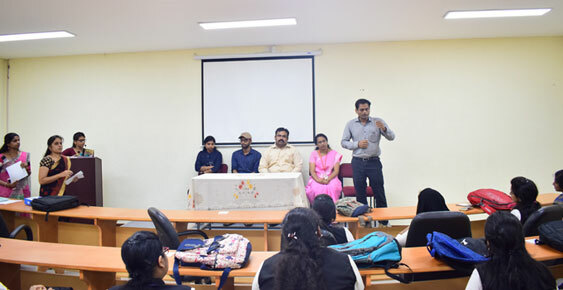 Inspired by the vision of its founder Dr. G.P.C Nayar on value based education, SCMS has a tradition of over 4 decades of sustained and focused pursuit of its objectives. 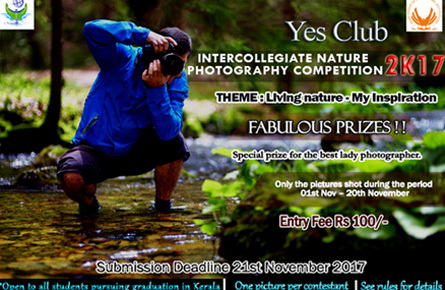 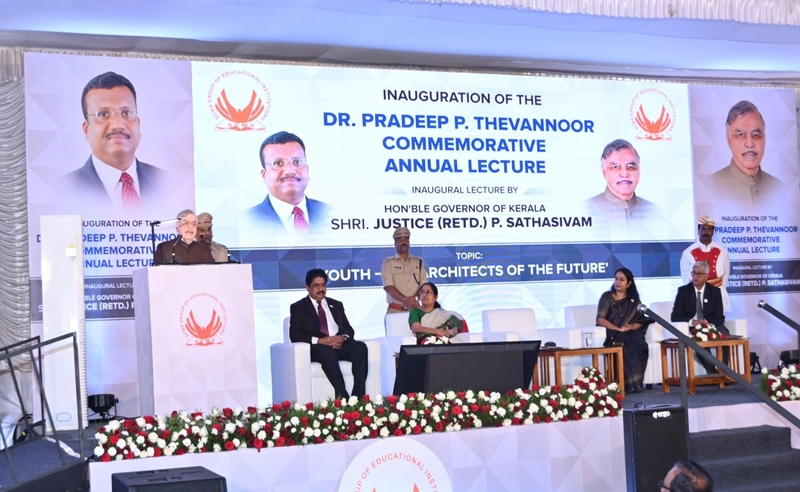 There are about a dozen Institutions under its fold in diverse disciplines like Management, Engineering, Biotechnology, Architecture, Computer Applications, Polytechnics and the like, operating from different locations in Kochi (Cochin) , Kerala, India. 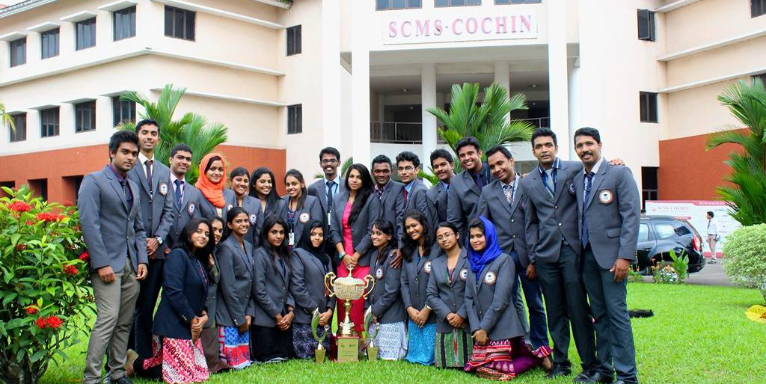 SCMS Group of Educational Institutions, started in 1976, is functioning today with a Vision to be a leader in providing value based education in harmony with the changing global order and a mission to develop globally competent and socially responsible business leaders through innovative education system.